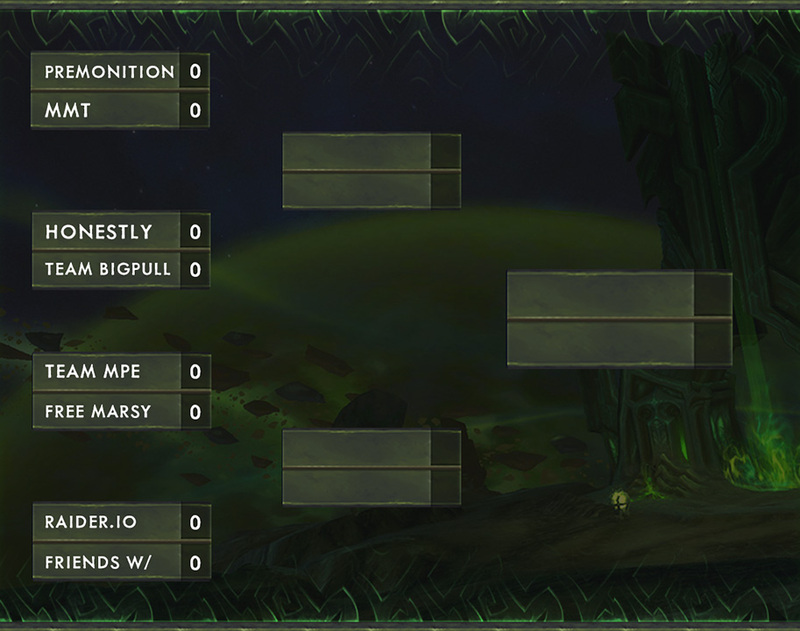 The final 8 teams will competing for a share of the $100,000 prize pool—and ultimately claiming bragging rights of the #1 spot this weekend in the Mythic Dungeon Invitational semi-finals on Saturday September 30 and finals on Sunday, October 1. 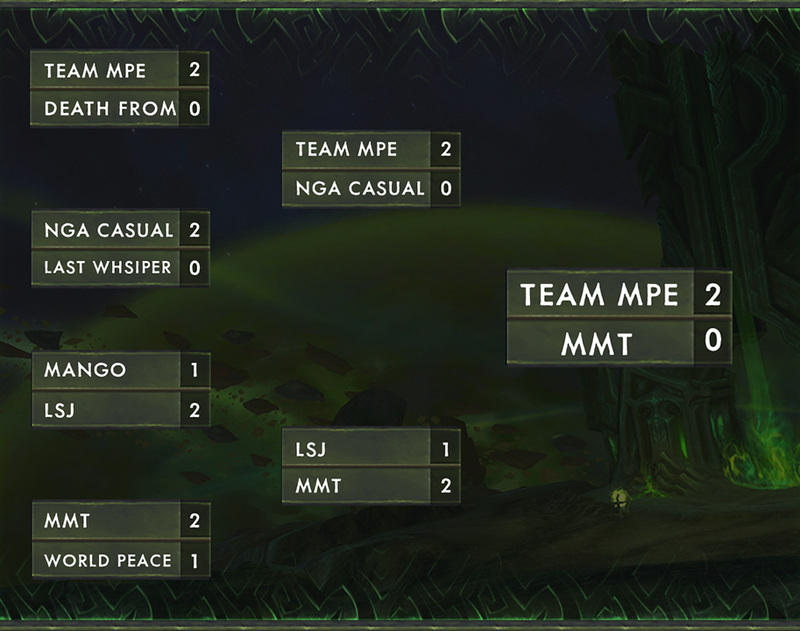 Check out the results for each region in the brackets below. 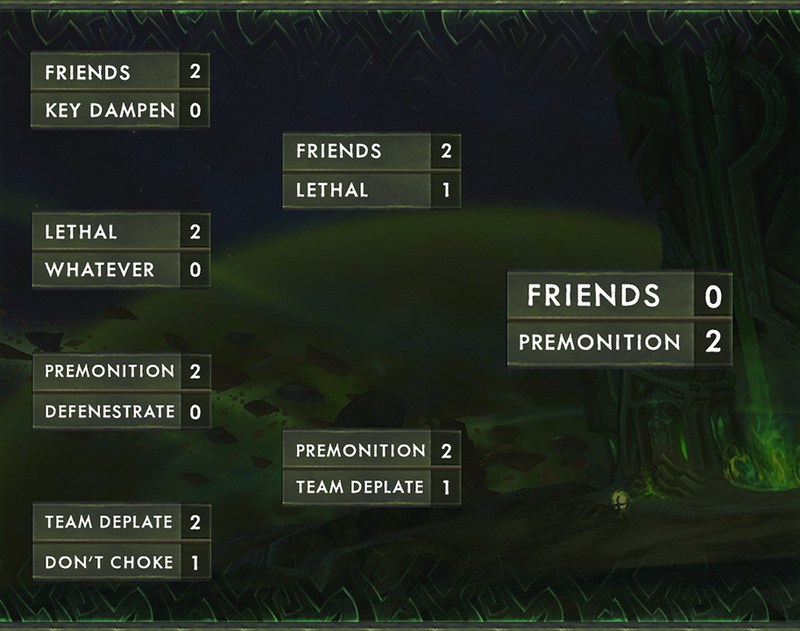 You can also visit the Raider.io community for more details, discussion, and replays from each regional event.